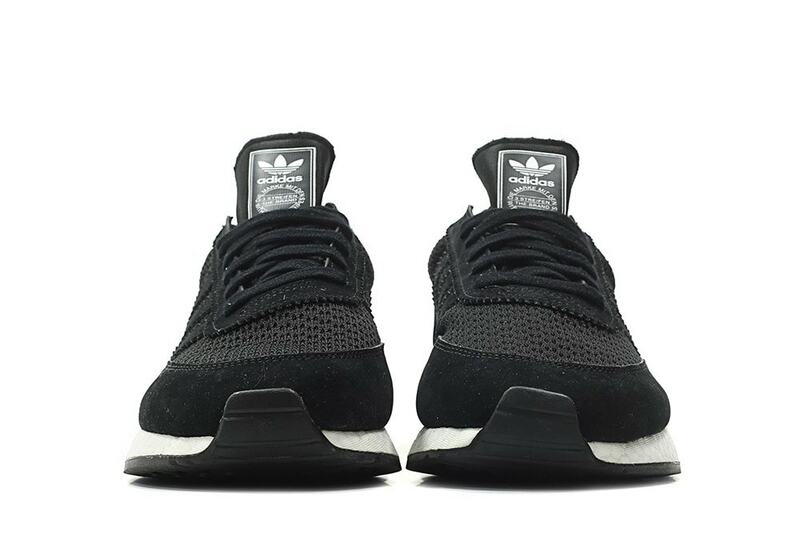 The adidas I-5923 is quickly becoming one of the brand’s most popular casual sneakers. With more color options hitting stores each month, picking the right pair can be hard. Luckily, adidas is adding more options with a new material swap. 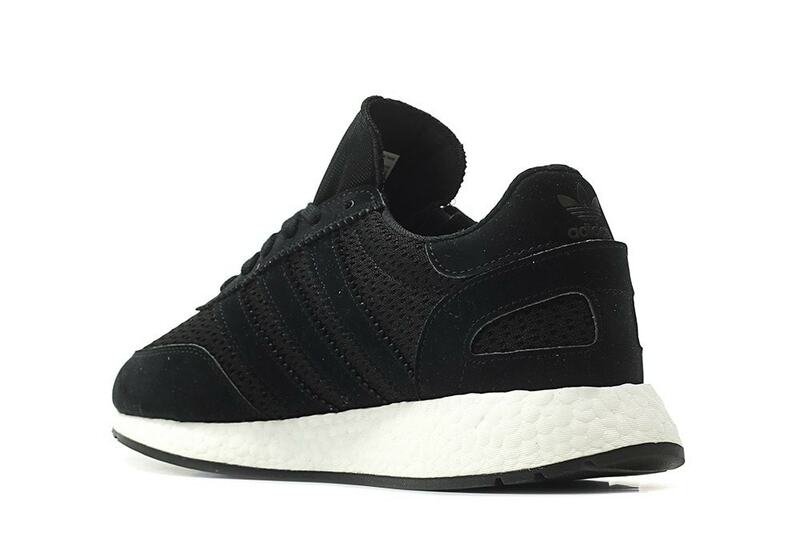 The adidas I-5923, formerly the Iniki, has always been lightweight, flexible shoe ready for any sort of casual fun. Since the shoe’s launch in early 2017, the model has come constructed from a two-way stretch mesh, which gave the upper a floppy, canvas-like feel. While the shoe is intended for casual wear, they have always felt extremely loose. However, it appears that adidas is aiming to fix this, or at least make some adjustments for those who experienced it. Several pairs have appeared on European release sites that show the I-5923 in a new stretch-mesh upper. Though the new look has yet to be given a full review, a knowledge of adidas materials tells us that the new upper will retain the same flexibility and comfort while adding a bit more sturdiness and support. 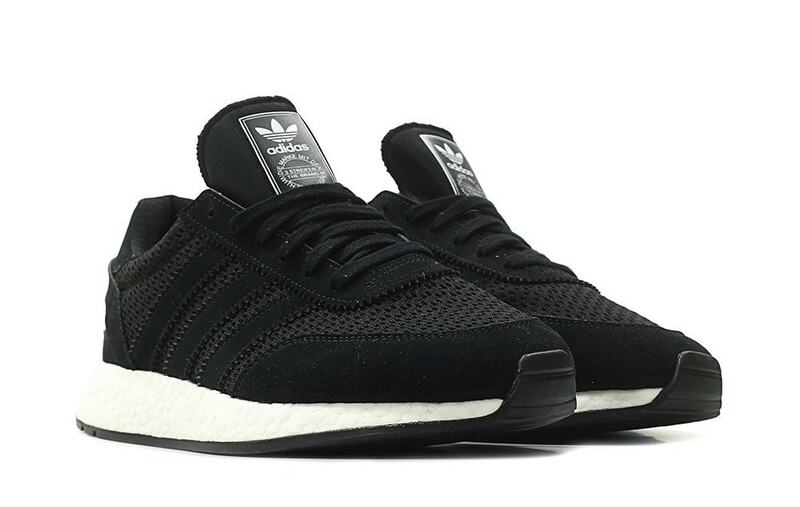 The latest colorway of the updated I-5923 covers the shoe in a simple core black, while the Boost midsole is attached in its natural white state. 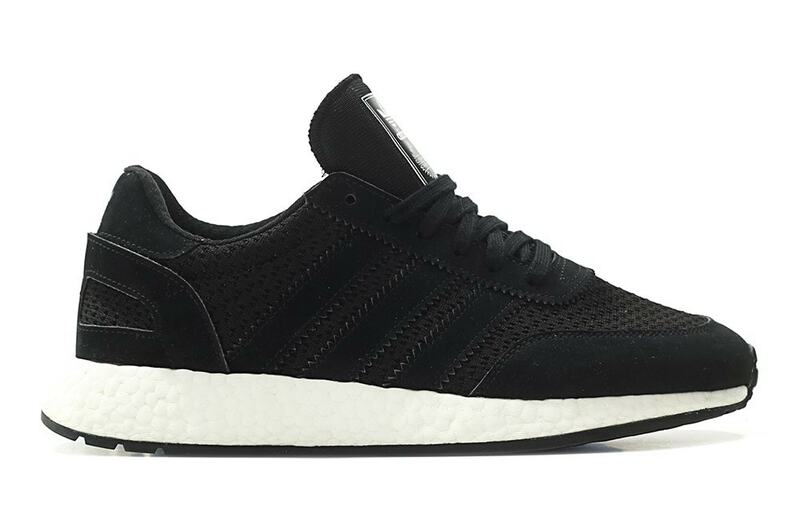 The updated adidas I-5923 is scheduled to launch in the Core Black colorway on September 1st, 2018. 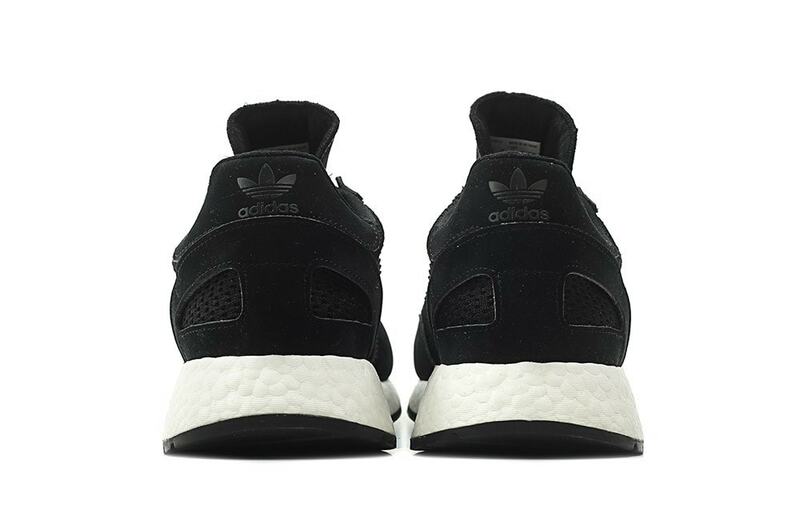 The simple, inky color scheme will launch from both adidas and select retailers for the standard price of $130. Check out the official images below for a better look at the updated sneaker, and stay tuned to JustFreshKicks for more adidas release news.